When you first look into a mirror, what do you see? Your face! Because glasses play such an important roll in defining your individual style, it’s important the glasses you choose will compliment your facial characteristics, lifestyle and, of course, look great. So while choosing the perfect pair of glasses can be a daunting task, it doesn’t have to be. Let our trained professionals guide you towards the perfect pair of glasses for your personality, lifestyle, and your budget. 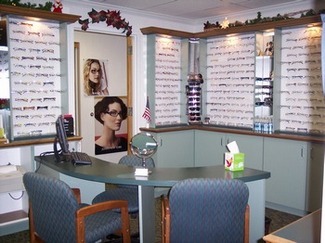 Here at Premiere Eye Associates, we offer a full service optical shop, Premiere Optical, for all of your eyeglass needs. We offer a full spectrum of eyewear from many of today’s top designers, so you can be sure to find plenty of great style choices. Our dedicated professionals are ready to help you find the perfect look, and perfect fit. 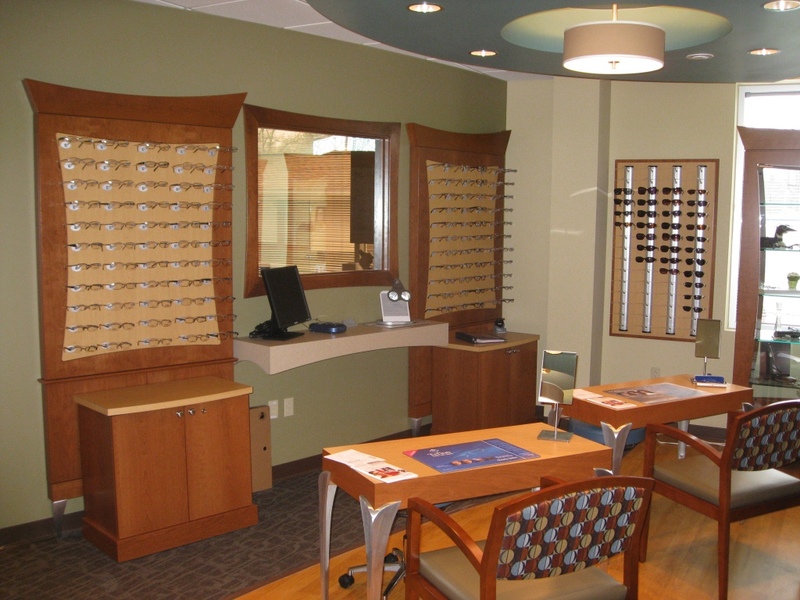 Our opticians can also assist you with routine eyeglass care and optimized fit for enhanced comfort. Need a specialty pair or sunglasses? We also offer the latest in anti-glare and anti-reflective lens treatments and advanced progressive (no-line) and bifocal correction to help you see your best everywhere your eyes take you! Buy one pair of glasses and receive 20% off your second pair! Our friendly and knowledgeable optical staff is always available to assist with all of your glasses and contact lens needs! Call or stop by today: (636) 931-8828!